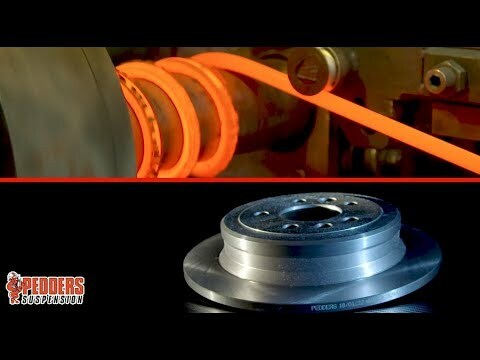 Replace your vehicle brakes here. 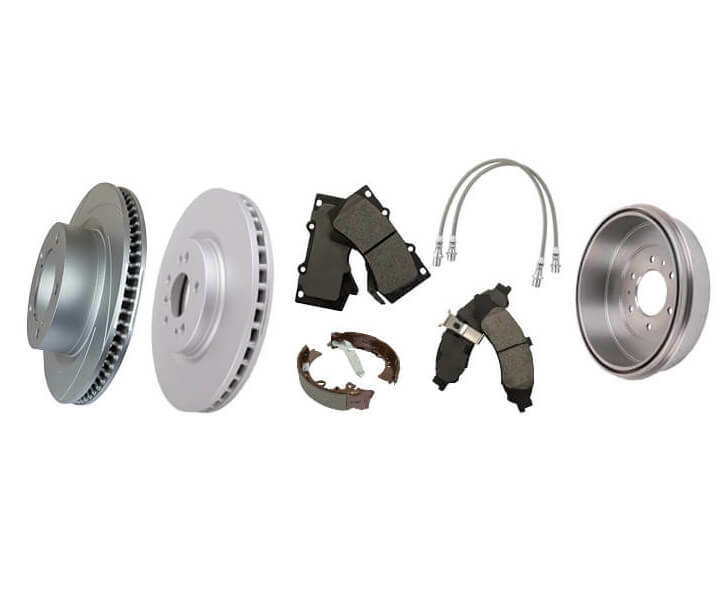 Check out our Pedders range of standard replacement and upgrade brake parts for your vehicle. 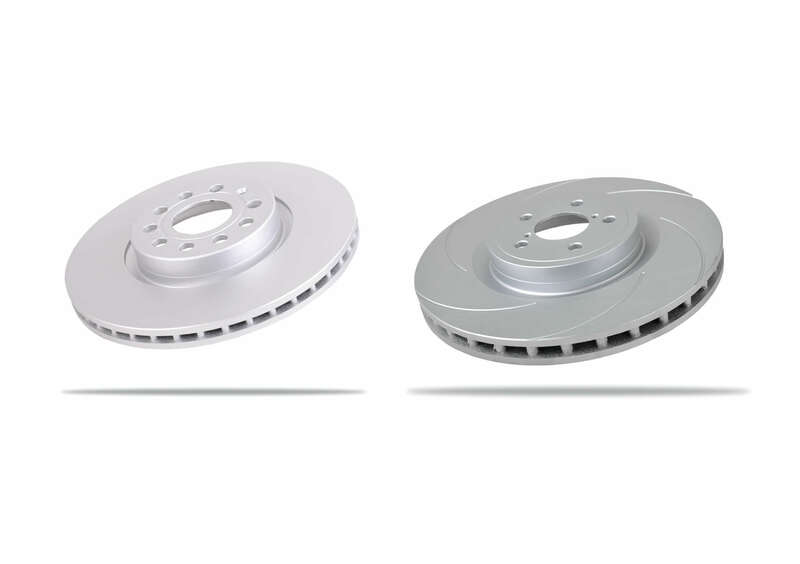 Pedders replacement range of Brake Rotors offer outstanding features to keep your vehicles braking at peak performance. Geomet coated to protect against corrosion. 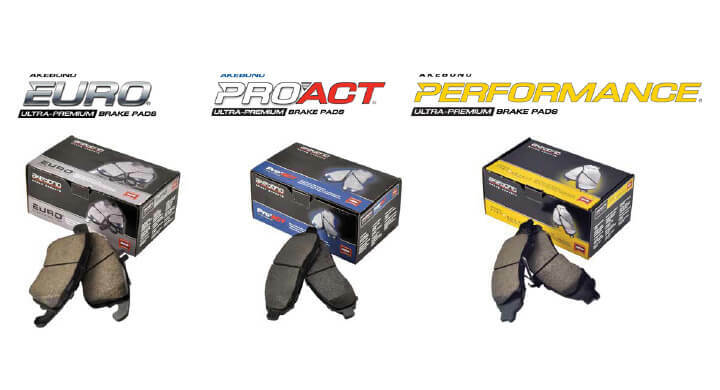 Also, available in store is our range of Akebono Ceramic Brake Pads. Akebono Ceramic brake pads provide excellent stopping power while extending rotor life and virtually eliminating brake dust. The essence of braking exclusive to Pedders. 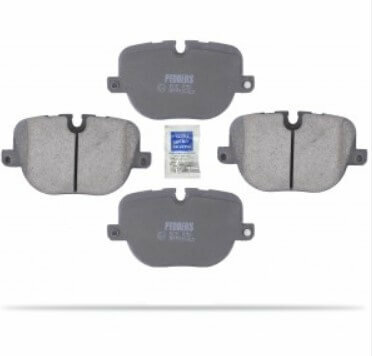 With ceramic technology, Pedders range of brake pads are an ideal upgrade or replacement solution for your vehicle. Offering a friction formula specifically designed for your vehicle. 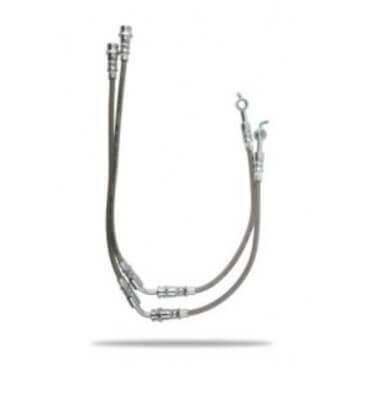 Our range is offered in 3 key brands each designed for significant pad upgrade to your vehicle type. 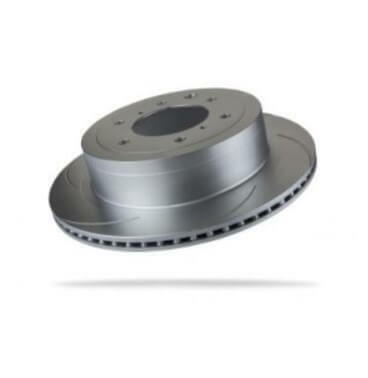 Ideally suited for the motorist who is looking for a premium upgrade or replacement brake rotor solution. Available in OEDR – Original Equipment Direct Replacement brake rotors. Or in Slotted & Geomet coated, a premium upgrade performance rotor design. For ute drivers and fleet owners, braking performance under load and excess weight can create a safety issue. With Pedders Rear disc brake conversion kits the braking performance is simply epic! Independent testing proved an average of 34% improvement in braking efficiency under heavy GVM load*. 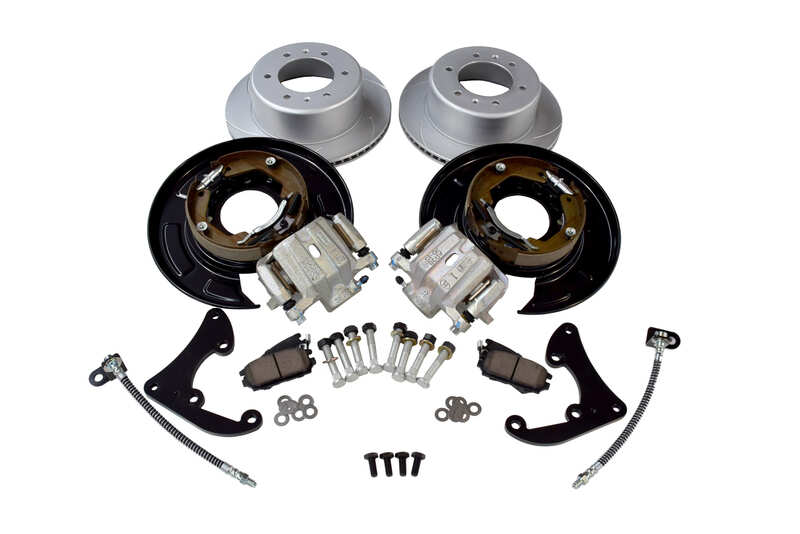 This upgrade braking kit is a must have for all Toyota Hilux, Ford Ranger, Mazda BT50 and Isuzu D-Max ute owners. 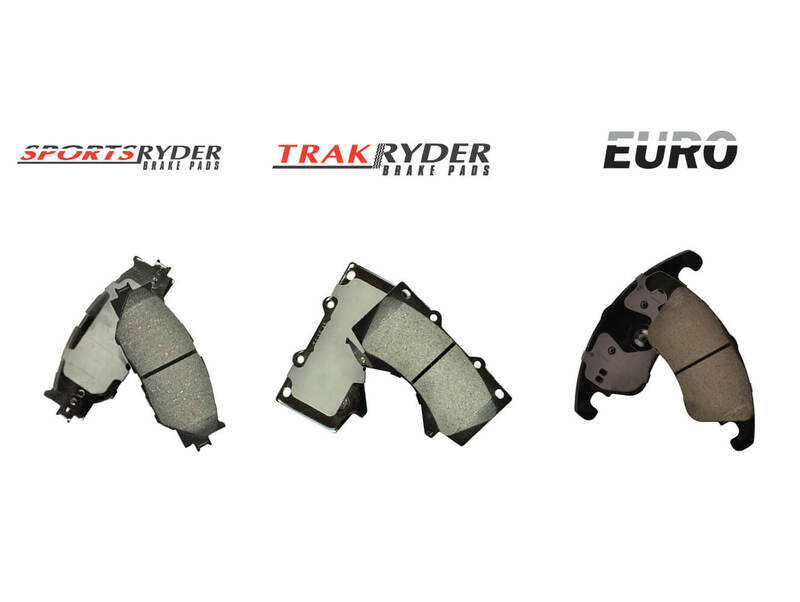 Check out our range of Pedders Replacement Brake Parts and more for your vehicle.